As the true source for high-return advertising exposure, organic SEO services promote a more credible web presence and brings relevant consumers to your website. Organic SEO is a persistent practice that demands hands-on experience and the right type of SEO resources. When done right, organic SEO services can contribute to significantly higher search engine rankings, resulting in a momentous shift in online traffic. At Mr. And Mrs. Leads, we specialize in organic SEO services supported by all of these factors and more. We help our clients achieve website optimization goals based on ethical, “white-hat” practices. 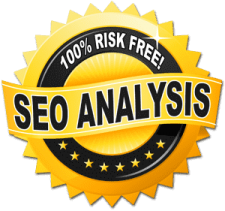 We do this through a number of organic SEO resources designed to obtain sustainable, top search rankings. 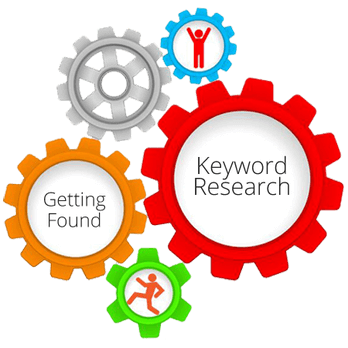 We pride our organic SEO service on comprehensive keyword research using an array of tools. 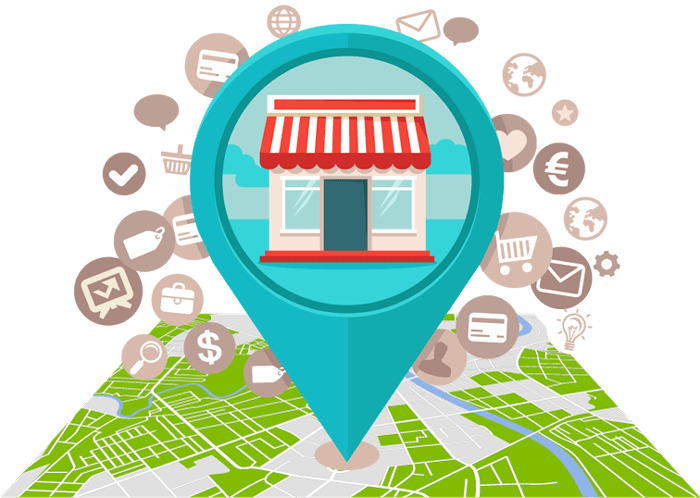 Before we optimize any website, we take into consideration keyword competitiveness and projected shifts in online markets. As a result, we execute search engine optimization programs that both increased website traffic and conversions. During the keyword research phase, our organic SEO team analyzes the complete picture to best optimize your web presence. 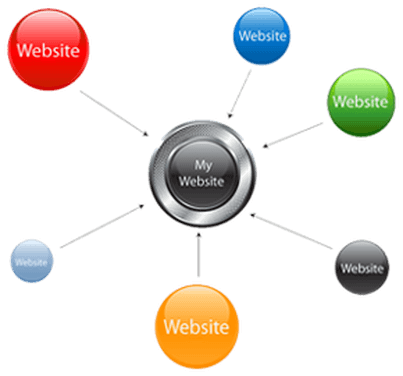 Link building is a core discipline to our organic SEO services. Our team diligently applies an arsenal of link building resources to your website’s benefit. We are even able to offer custom link building programs as an individual service to improve your organic SEO performance.